It’s spring and gardeners everywhere are preparing soil, sowing seeds and dreaming of a delicious summer harvest! 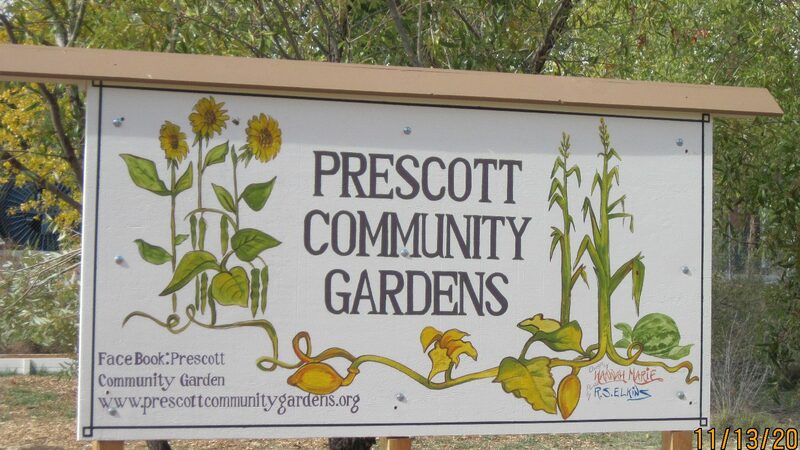 If you are eager to dig in the dirt, want to learn from Master Gardeners, and are looking for a place to grow your own fresh fruit, vegetables and herbs this year, consider the beautiful Prescott Community Gardens! The Prescott Community Gardens (PCG) has something to offer all gardeners, new and experienced alike. 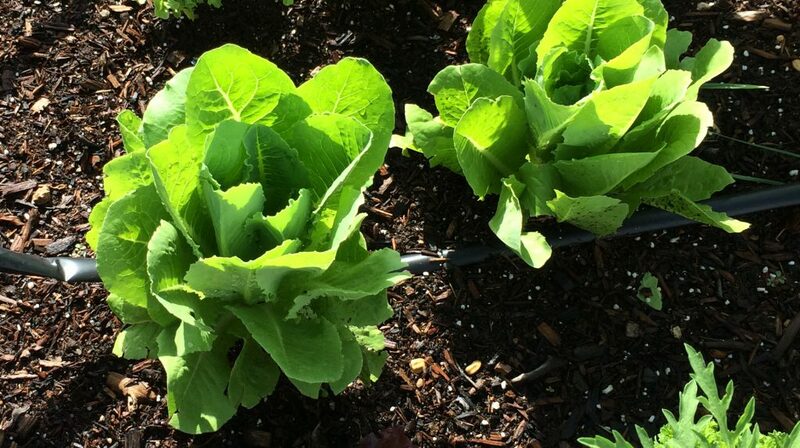 If you need a place to garden, the sixty-dollar membership fee provides access to your own raised garden plot for a year, water throughout the growing season, community garden tools, seed, and free entry to all special events. Master Gardeners volunteer their time and offer classes and demonstrations throughout the year. Other volunteer opportunities include helping out with watering, weeding, maintenance, special events, advertising, and more. 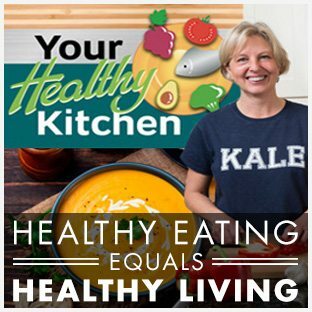 Click here to watch Colleen Sorenson, Prescott Community Gardens on YouTube. The PCG provide a place to grow healthy, fresh produce plus multiple opportunities to learn about gardening in a high desert environment, water conservation, pest management and more. Gardener Patti Indelicato shares her love of gardening and community at the PCG: “I joined the PCG in 2017, gardening one plot for my family. I was so happy when the irrigation system was implemented! The gardeners are friendly and the plots are in full sun with some shade along the fence for respite from the hot summer sun. I do use container gardens at home but what I can grow in there is limited. The biggest benefits of community gardening are the quality of the vegetables I grow and the interactions I enjoy with the other gardeners”. Sorenson is excited about the future at the PCG. “We have plans for a greenhouse to grow plant starts for the Prescott School Garden Program; we’re building a pollinator garden and developing a rainwater harvesting system utilizing the Prescott College Sam Hill Warehouse roof; and are increasing our board and membership numbers. Please contact the garden website if you’re interested in becoming a member or joining the board of directors and helping the garden reach its ultimate potential”. 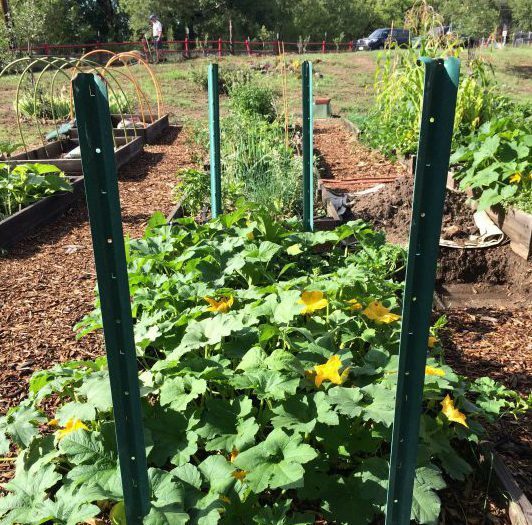 If you need a place to dig in the dirt this year, or are looking for extra space to grow more produce than your backyard can handle, check out the Prescott Community Gardens! I read this article and found it very interesting, thought it might be something for you. The article is called Prescott Community Gardens: A Beautiful Place to Plant, Learn and Grow! and is located at https://yrmchealthconnect.org/prescott-community-gardens-a-beautiful-place-to-plant-learn-and-grow/.